Object appeared brighter in person and lit up the sky and ground. 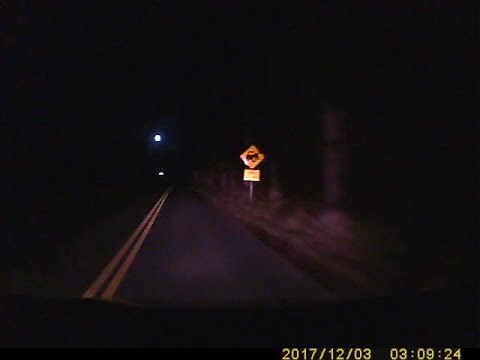 My dash camera does not have IR LEDs. Original video is available if needed. 804-761-XXXX is my cell if needed as well. Date on the video is one day ahead by my mistake upon setting up the camera after DST. Dash cam does have GPS built in. Flash was bright white/red with fragmentation. Flash was bright white/red with about 20-30 bright objects breaking apart. All fragments were bright white then turned red and faded out like a mid-air explosion.